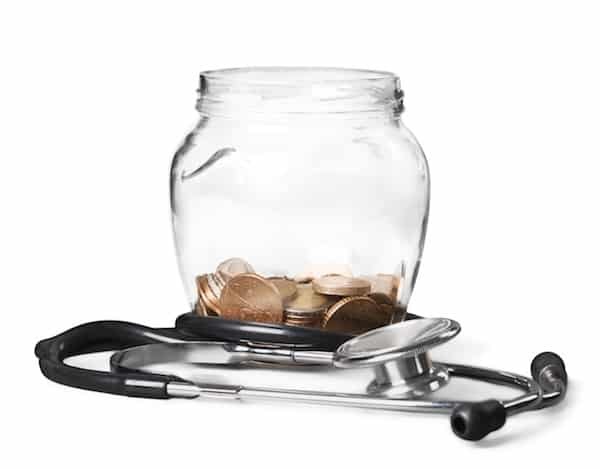 Stretching information technology (IT) budgets are an ongoing challenge for many medical offices today. In theory, your practice should first determine what IT you need to meet your business objectives, and then budget accordingly. However, because technology is constantly changing, many practices would like to stay ahead of the trends to improve their business operations. But there’s a way to stay current and relevant while stretching those precious IT dollars. Before you begin to slash away at your IT budget, Bob Merrill, IT strategy expert at PA Consulting Group, says to make sure that your practice understands what you are actually spending on IT. You can do that by simply listing each line item/category, and including IT-like expenditures, which may include items such as phone systems, mobile phones and associated services, voice and data networks, copiers, fax machines, printer/copier/fax supplies, maintenance agreements, as well as allocation of floor-space and associated rent for computer rooms. Donovan Niesen, co-founder of The Tech Outfit in Minneapolis, MN, says to begin with your biggest IT expenditures and work your way down. Can you identify any bad behaviors among your staff? You may have employees who are constantly coming in late, taking extra long lunch breaks, playing on their Smartphones and tablets, and even just procrastinating. If these behaviors are not identified and addressed, your employees will continue to repeat them making it even more difficult to break. Bad habits can have an effect on your other employees as well. Like a younger sibling who mimics his or her older sibling’s bad habits, if a particular behavior is not addressed immediately, it could be repeated by other employees and gradually spread throughout the office. This makes it more difficult to eradicate especially when you have a new hire. 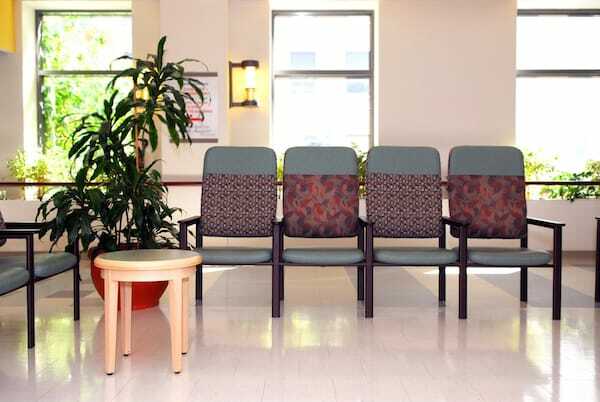 Additionally, some habits can be especially annoying to your patients and make your office appear unprofessional, unproductive, and unfriendly. 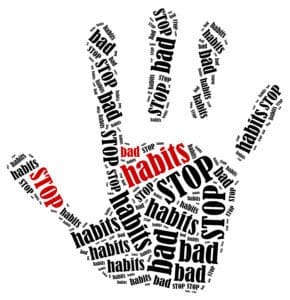 While it’s important to rectify these bad habits immediately before they become common practice, John Groth, owner of Groth Marketing in St. Louis, MO, says that it is just as important to also praise when something good is accomplished, tell your staff about it and why that particular activity was important to accomplish a goal. Dr. Laura Umfer, a licensed psychologist in Tampa, FL, agrees. Teamwork is a requisite for the success of your medical practice. Without good teamwork, your practice can appear to be disorganized and unprofessional. Your patients need to feel like they are in good hands and are taken care of from the moment they step through your doors. Teamwork often fails when there is a lack of communication between you and your employees; unclear tasks and priorities; little accountability; poor training; and a lack of clearly defined goals. 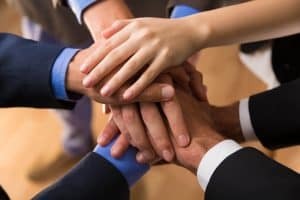 There are several ways you can improve teamwork in your office so your practice can portray a better image to patients as well as improve office morale. For Ryan, improving your teamwork starts with your core values. Specifically, he says, with a value called “eyes on the prize,” where all employees are encouraged to win as a team.